New to Silver Cross, we are delighted to introduce the new Reflex, the most advanced stroller in the world. Packed with innovation, the fold up stroller is suitable from birth to toddler and converts into a lightweight pram and travel system. Weighing in at just 8.5kg, this feature packed pushchair is a stand out in its lightweight class. 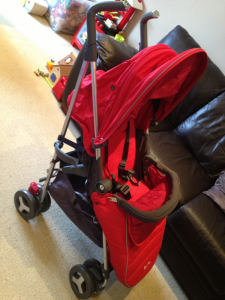 Lets take a closer look at this innovative pushchair. 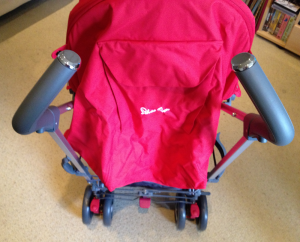 Never underestimate the importance of ergonomic handle bars when reviewing a pushchair prior to purchase. 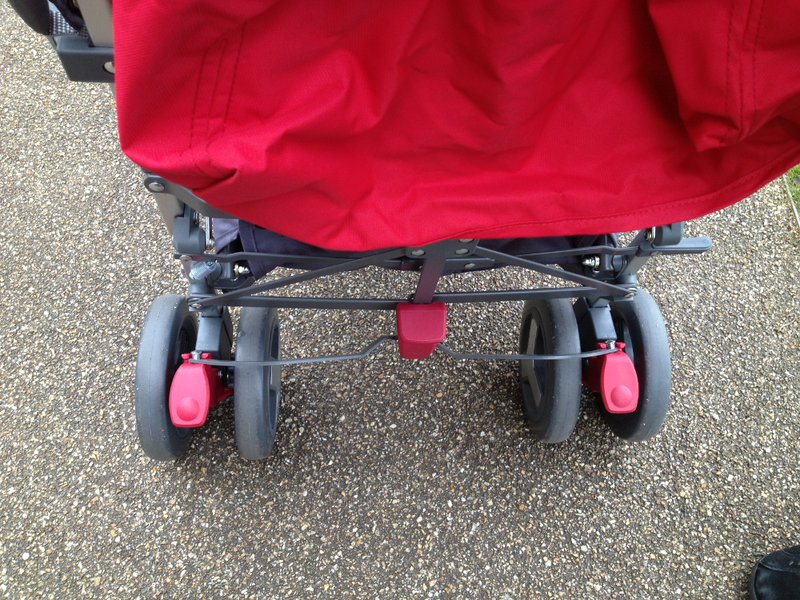 In fact, we think that examining the handle bars is one the first things that you should look for when selecting a pushchair, not the last! Parents often focus on everything besides the handle bars. You will be logging in hundreds upon hundreds of kilometres while gripping the handle bars so please give careful attention and thought to them. 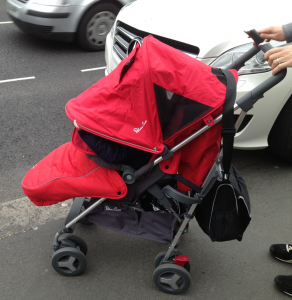 Your posture while pushing a pushchair is a critical element that needs to be considered. 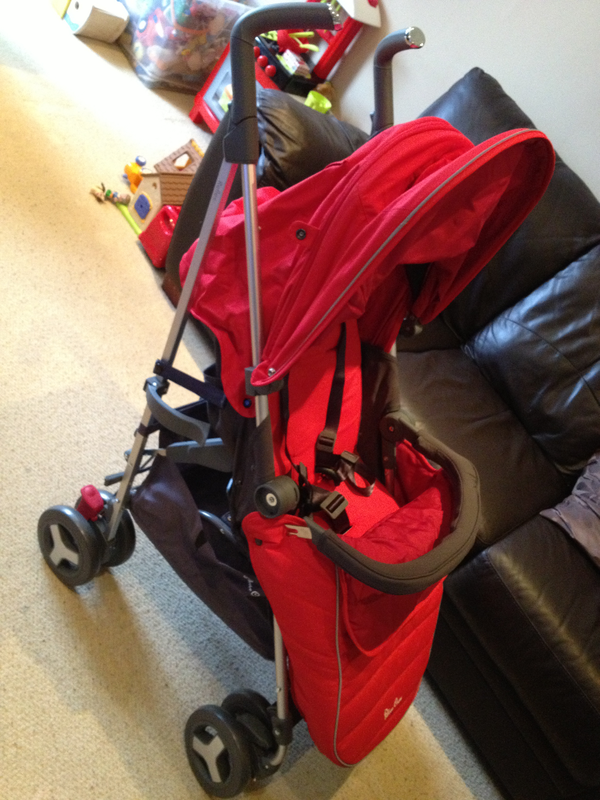 Quite simply, if you are not maintaining a good posture when you are pushing a pushchair, you may very well find yourself developing back and shoulder pain. Glance in the mirror when you are pushing your pushchair and note if your shoulders are relaxed in a neutral position vs. hunched. 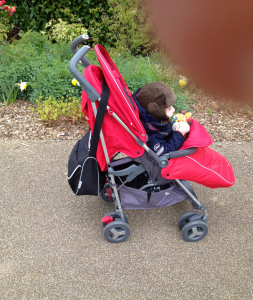 How does your body feel after you have been pushing the pushchair? The Silver Cross Reflex features adjustable handle bars, so now parents of different heights will both be able to use this pushchair comfortably while maintaining perfect posture. The large well designed hood on the Reflex is fantastic, and very rarely seen on an umbrella style pushchair. 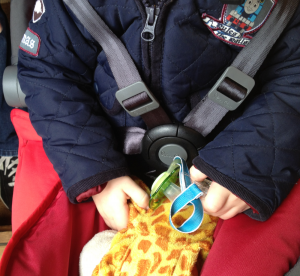 The protective hood extends fully (unzip the extension) all the down to the bumper bar to protect your little one from the elements, as well as from sensory overload and can be locked into place for added security. The extended hood will also come in handy when your baby is tired and needs to take a nap, blocking out the light and stimulation. The hood is made from a material which offers UPF50+ sun protection for maximum protection from the heat. 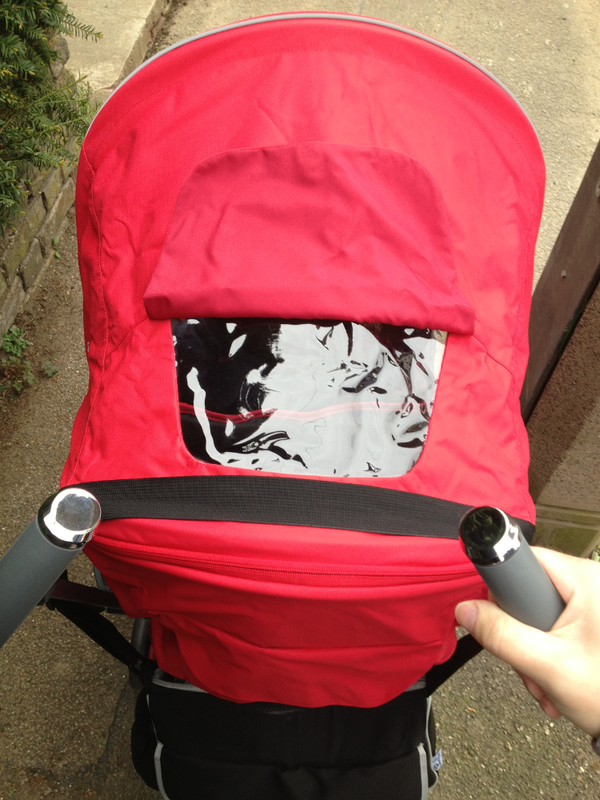 A large viewing window on the rear of the hood allows parents to view their child clearly and keep a close eye on their baby. The breathable mesh panels on the side of the hood are designed for promoting air flow and cooling during the summer. The silent recline system offers the option of 4 backrest positions from upright all the way to lie flat position which is the best in its class. 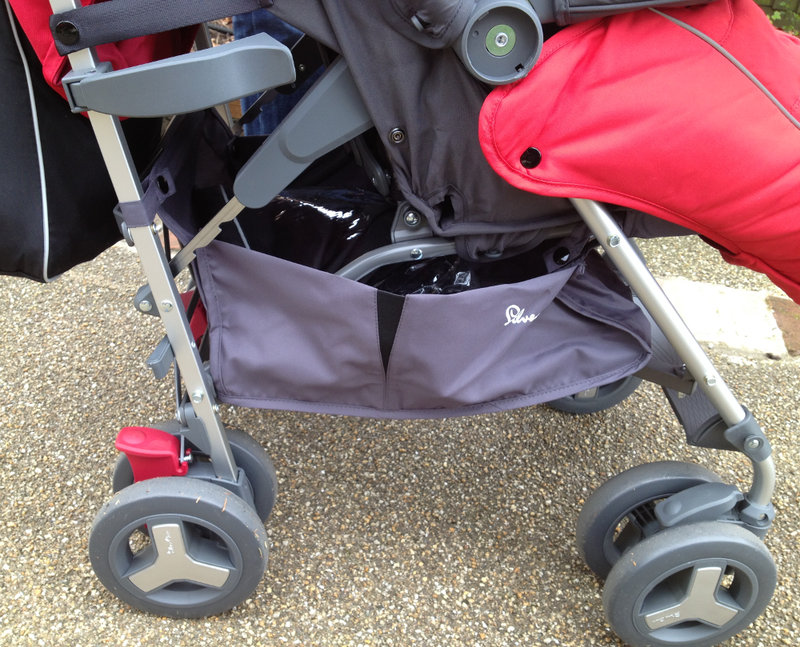 This is truly a unique feature of a pushchair which is this compact. 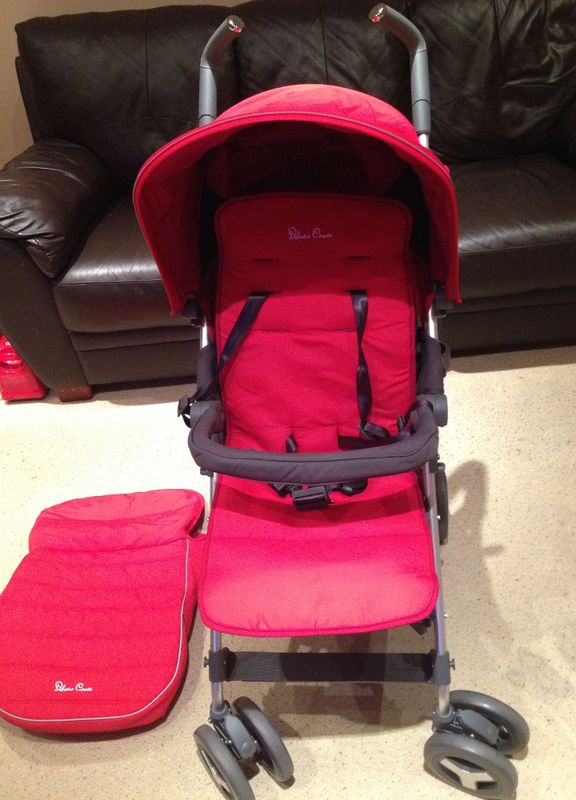 The Ergonomic curved seat back keeps baby separate from the structure, creating comfort and air flow. 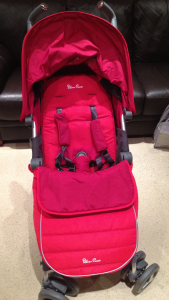 This unique design ensures that your child is comfortable when seated in the pushchair. 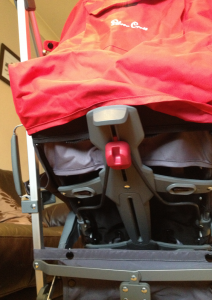 The articulating bumper bar is designed to give baby something to hold on to during the day and after hours, it folds down with the Reflex to an amazingly small size. A bumper bar is very handy to have when baby leans forward, offering additional protection. The washable liner is a great feature that caregivers will appreciate. 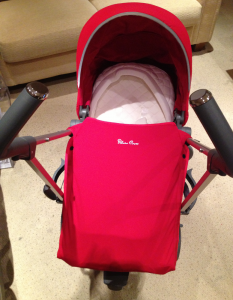 This will enable caregivers to keep the stroller clean and sparkling despite baby’s many messes. The Reflex features a 5 point safely harness and comfort pads. The harness system is well designed to allow you to safely secure your little one in the pushchair. There is a small learning curve for using this harness but with a little practice you will soon become a pro. LED safety lights on either side with 3 modes: constant, flash and rotate. 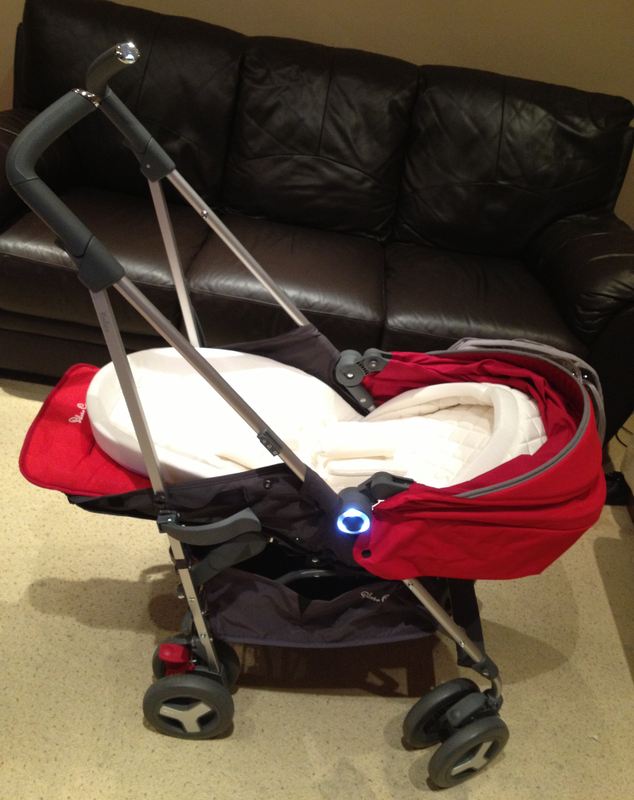 The safety lighting system is a truly unique feature from Silver Cross and will provide caregivers some additional security when being out and about when it is dark outside. The LED system is designed to make the pushchair more visible at night. 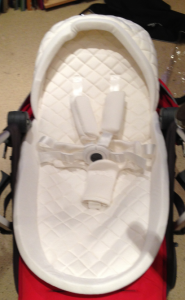 The adjustable calf support allows caregivers to adjust the calf support to the height of the child. The Reflex features 4 x double sided wheels which glide smoothly along a variety of terrains. 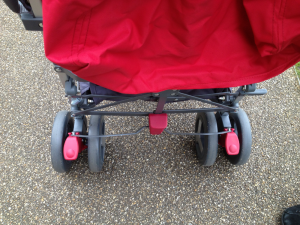 The puncture free swivel tyres offer peace of mind. The underneath basket is a nice size and can accommodate some baby essentials such as a blanket, a few toys and some mum essentials. The break system is well designed with the break being easy to engage and disengage. 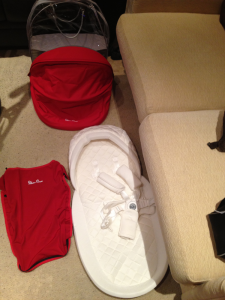 A warm and cosy matching footmuff is included with each Reflex. 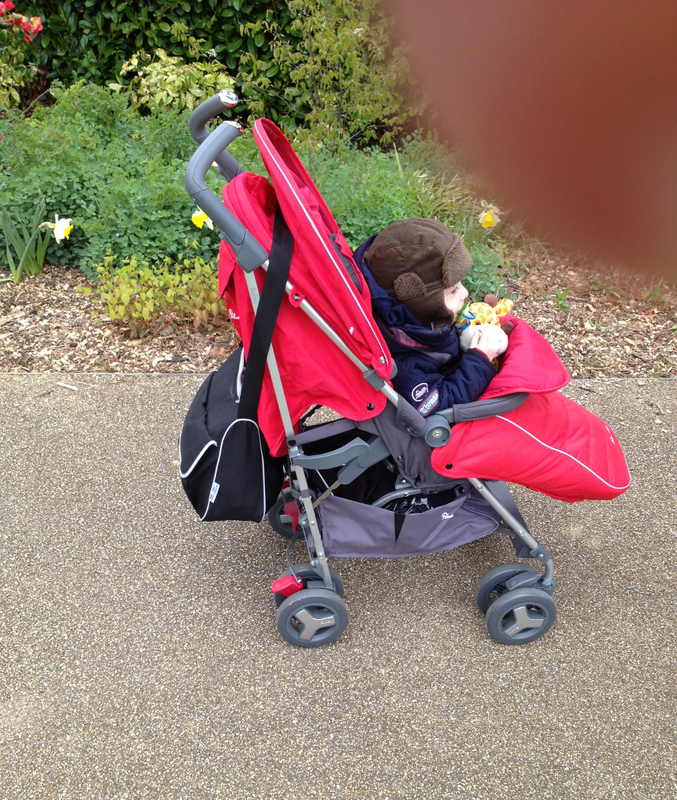 The deep padded footmuff is designed to keep your baby warm during cold weather outings. 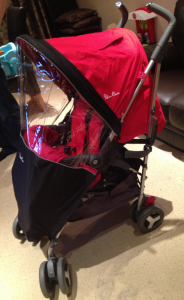 The raincover fits securely over the Reflex pushchair and will protect the child keeping him nice and dry despite the rain. The Reflex Accessory Pack contains the essential coordinating accessories required for your Reflex pushchair in rearward-facing, pram system use. 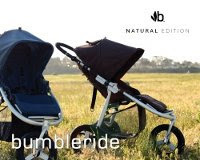 The pack includes a protective hood with reflective fabric trim, a protective, lightweight, pullout apron that zips on to your Reflex, and a deeply padded babynest in softly-quilted, natural bamboo jersey. 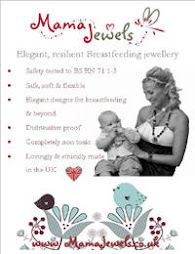 The beautiful soft jersey babynest features a 5-point safety harness, with wonderfully soft shoulder and buckle pads to keep your baby comfortable. 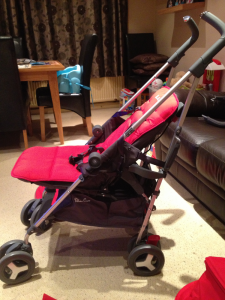 The Reflex pushchair can be used as a travel system with the Silver Cross Simplicity Car Seat. This is the only car seat which is compatible with the pushchair. 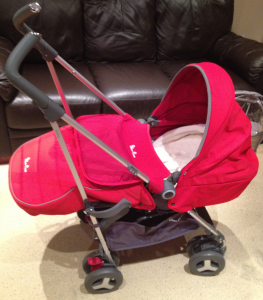 The Reflex can accommodate children up to 25kg in weight. 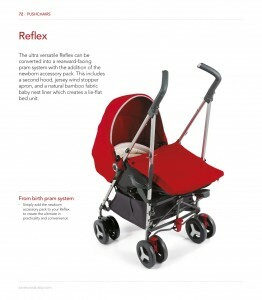 The Reflex is available in a variety of colours. 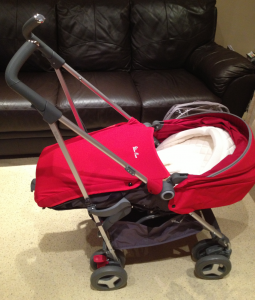 Overall, the Reflex Pushchair from Silver Cross is an excellent choice and with the addition of the newborn pack, the pushchair can be used from day 1 all the way through the toddler years. 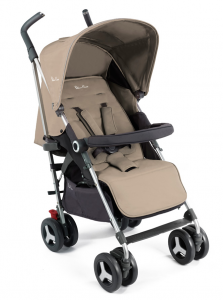 The unique design, compact and lightweight construction complete with innovative safety features makes the Reflex Pushchair our top pick for Spring/Summer 2014. For additional information, please visit the Silver Cross Website.